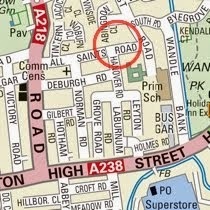 TfL are consulting on a proposed new transport link between Sutton and Merton called the Sutton Link. 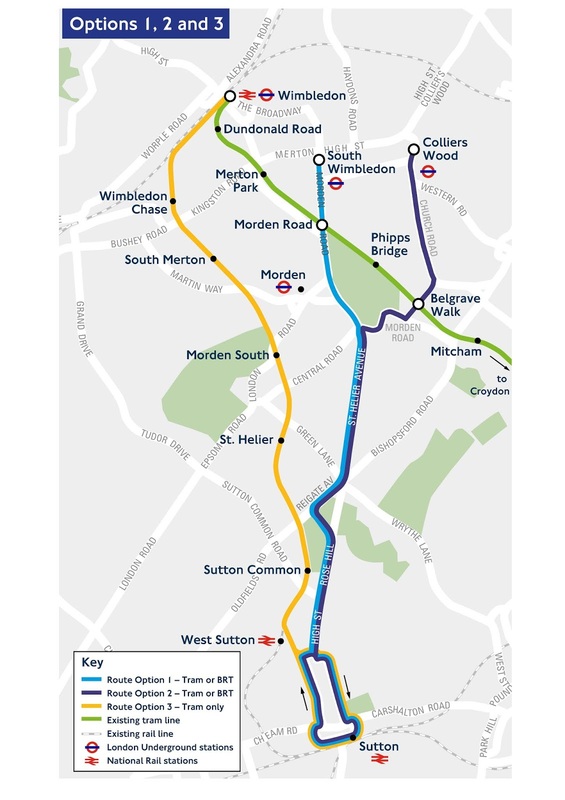 They are seeking views on three route options and whether a tram or Bus Rapid Transport (BRT) service would provide the best service. 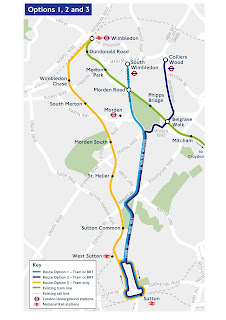 We broadly welcome improvements to the public transport in Merton and the neighbouring boroughs as it reduces car use and improves air quality. We'll be pushing to ensure that the proposals don't negatively impact on cycle routes, that the proposed stations and stops have good cycling and walking routes to them and that the space for the final scheme comes from private car lanes, not cycling space. If the tram is the eventually chosen then any places where cyclists cross the tracks must be well designed with the latest materials to avoid tramlining incidents.